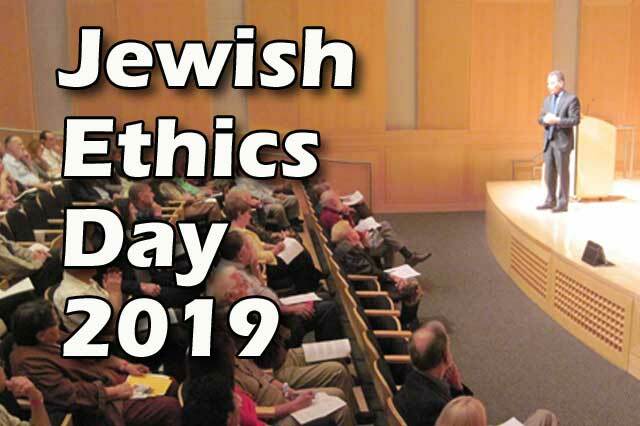 ​The Institute for Jewish Ethics is dedicated to advancing the eternal wisdom of Biblical ethics and morality as it applies to contemporary life and society. Through classes, seminars, one-on-one instruction and guidance, IJE addresses real-life issues of the day, probing them through the lens of the Torah’s eternal teachings in a manner that is relevant, informative and inspiring. IJE is also a PACLE accredited organization. Join us for an enriching and educational journey! Inna Belopolsky, Esq., VP, Legal at Progena Inc.